Please note the TITANIUM EUROPE 2019 event in Vienna, Austria, will collect a VAT of 20% for each registration. Because of strict tax laws, it is necessary to supply your organization's VAT or Tax ID number, please reference this number before registering. 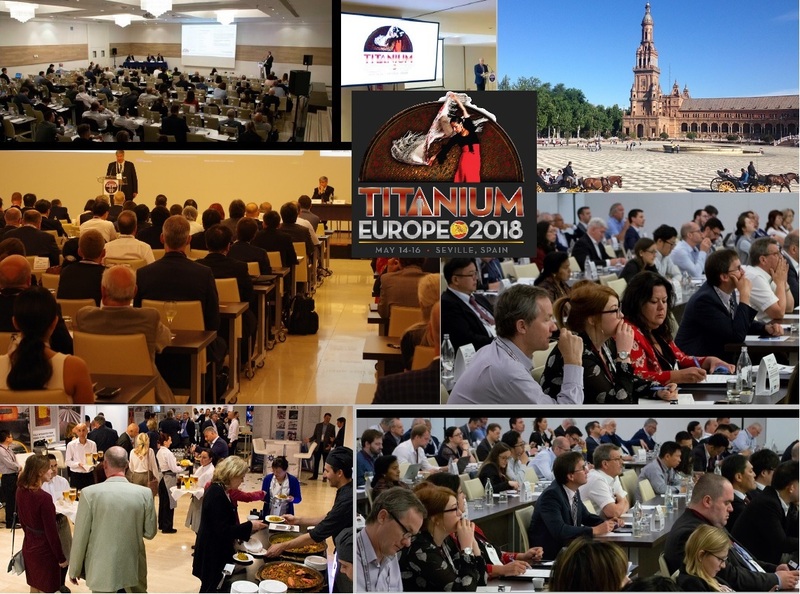 We wish to especially thank TITANIUM EUROPE Exhibitors & Corporate Sponsors for their participation at this year's event.